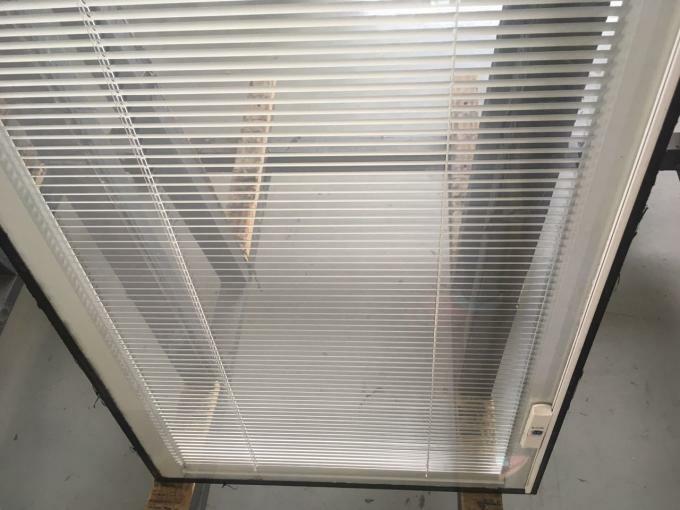 The internal blinds are insulated in between 2pieces of tempered glass. Easy to clean, no dirty. The blinds can be tilt, up and down operation. 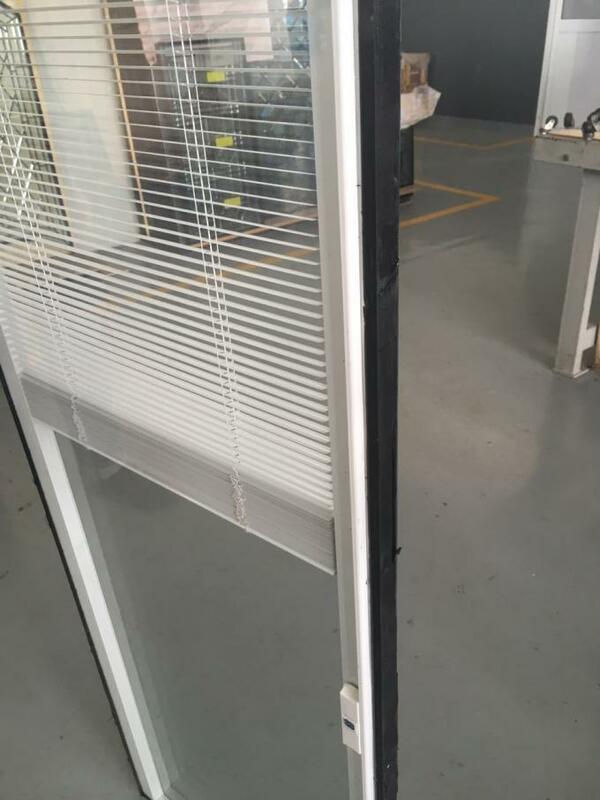 our internal blinds is made of glazing panel and sealed with two pieces of tempered glass. 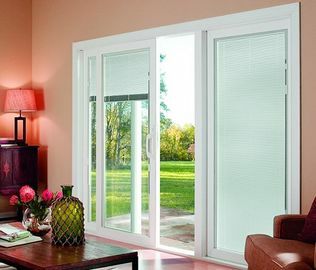 This kind blinds has many advantages: such as safety, high strengthen, sound proof, no dirty, easy to clean, etc. 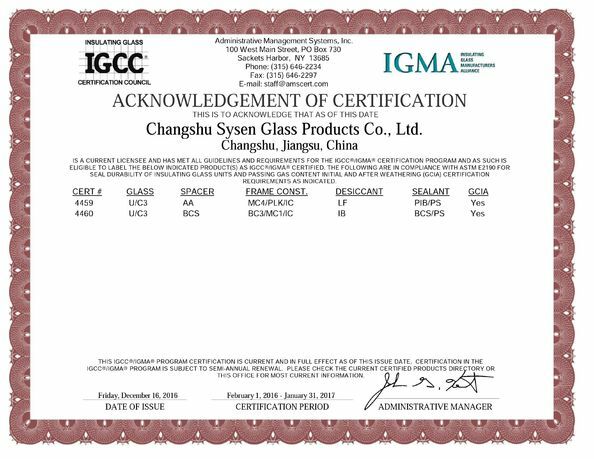 Very suitable for door&windows glass. Size Available As customer's requirements. 3 The indoor lighting could be controlled freedomly. 5 Energy saving and environment protection:good effection of sunshade,insulation of heat and sound. 6 Fire proof: solve the problem of easy firing of curtains. 7 Pattern and color of the blind could be customized according to the layout. Home’s sliding doors are available in a wide range of configurations and colors to suit any design application, offering double the entry width of normal doors. Quality design and construction adds strength, excellent security and durability for years of effortless use.